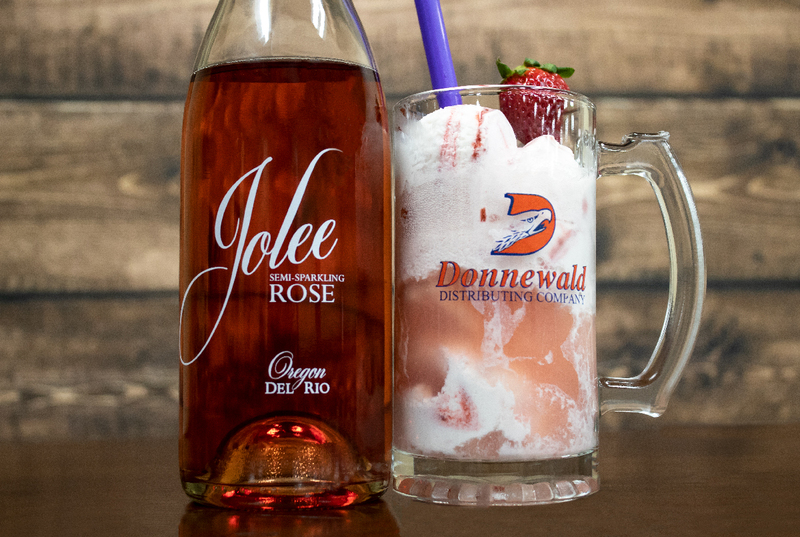 This Mixed Drink Monday learn how to make a Strawberry Rose’ Float in just three easy steps. This is the perfect drink for spring and summer. So we hope you enjoy this amazing drink! Step One: Fill a mug with strawberry ice cream. Step Two: Top with Jolee Rose’ from Del Rio Vineyards. Step Three: If desired, garnish with a strawberry. Sign up for our newsletter and be the first to find out about new products, breweries, and other news!